Seminar for high school students hosted by the organization Storycamp. (Free admission) at The house of Literature, for info please click the link below. 10:00 - 10:45: TIM MOFFAT (HEAD of BBC High Risk Team) - Risk Assessment, tools and methodology in the BBC’s news organization. Gösta and Inger from the legendary Swedish book publisher Journal are back in Fredrikstad. They’ll bring both the latest releases and and some classic titles. The non-profit organization Storycamp and their American friends at the Bronx Documentary Center (BDC) invites you to experience work from both the next generation of Scandinavian documentary film makers as well as photographs by talented BDC-students. 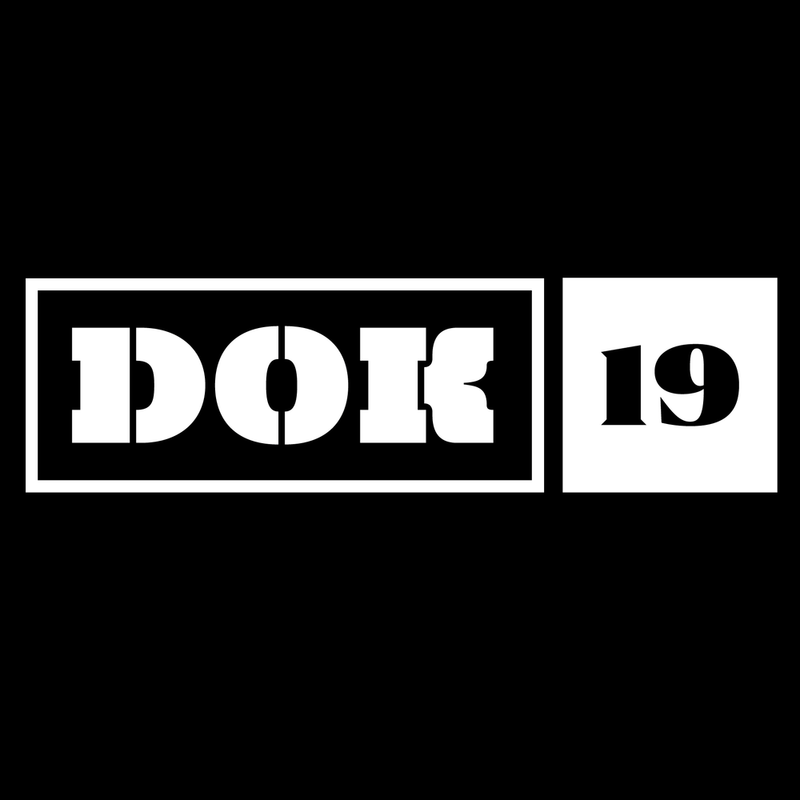 The legendary Dokparty takes place as always at the House of Culture in Fredrikstad Old City. Food, drinks and DJ. Ferries accross the river Glomma and back to the city centre run all night. For six months a group of talented Scandinavian documentary film makers have worked together with mentor and film maker Jessica Dimmock. Come and see the results! 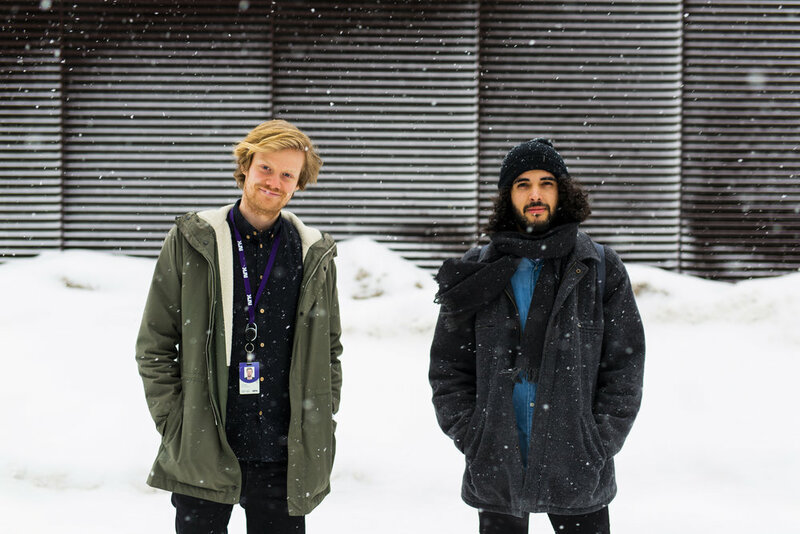 Mads Nyborg Støstad and Patrick Da Silva Sæther in NRK creates one successful online story after the other. What is their secret recipe? VII Photo members Linda Bournane Engelberth and Jessica Dimmock will host the vernissage. Please be aware that changes in the programme might occur.